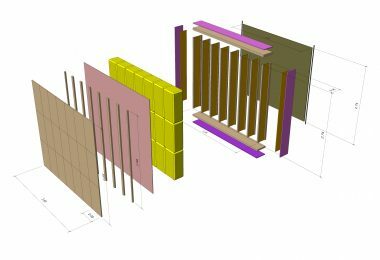 If you are offering services for the construction of straw bale houses or straw bale trainings also in other countries in EUROPE, you are right here. If you work (only) in your region, this is NOT your place, please contact your national straw bale network. So in fact we are looking for BUILDING NOMADS, who would like to join (bigger) straw bale projects in other European countries. Or want to learn the different techniques on building sites and in trainings in other countries. So one “qualification” is speaking and understanding english. Another one is that you are a professional, not a beginner (there are a lot of national trainings in your country for newbies). Example 1: You are a professional craftsman but due to the building crisis you don’t have enough work in your country. 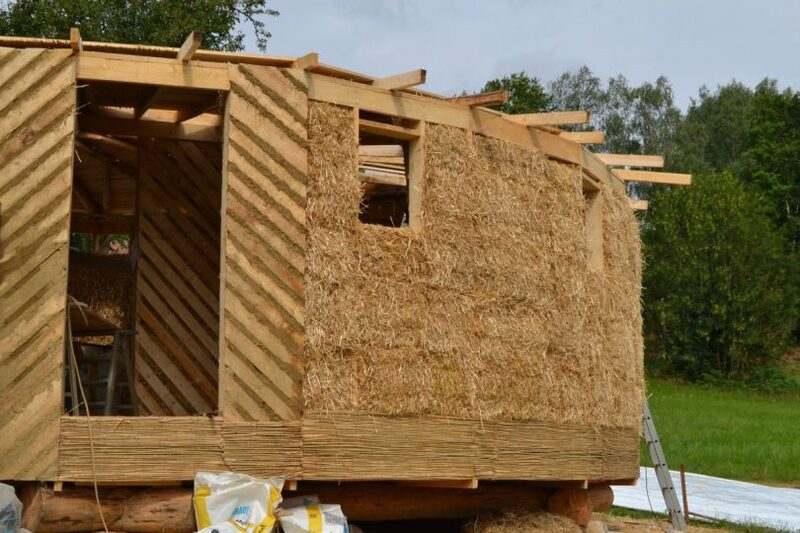 Why not join a straw bale house construction in another country for e.g. 1 month? You will learn the differences in building techniques, details and solutions (special skills), you will perfect your english and you will work in international teams. After that you are able to “import” your experiences in your country. 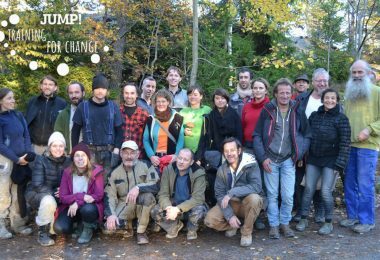 Example 2: You are working on a bigger straw bale project in your country and you need experts and professionals, you cannot find (on this scale) in your country? You want to invite skilled craftsmen from other countries to join your project? Ever thought about an exchange of skilled workers to boost innovation in your company? To learn from each other? 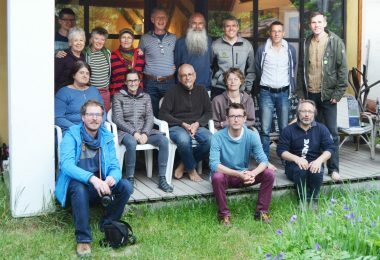 So we are looking for straw bale builders, earth- or lime plasterers, carpenters, technicians, window-makers, structural engineers, plumberers, … who would like to join the construction of sb-houses in other (European) countries. Please send us your profile (who you are, in which countries you offer your skills or want to work, tell us about your time of experience, references and the range of your salary expectations). Please fill in the form (if you agree, your data will be published here in this database). Herbert is author of the book "Neues Bauen mit Stroh in Europa" (New Building with Straw in Europe), head of the austrian strawbale network ASBN and partner in the Leonardo-project "STEP" (Strawbale Training for European Professionals) and the Erasmus project "BuildStraw Pro" (a project to get formal national recognition of the training) and "Make your City Smart". 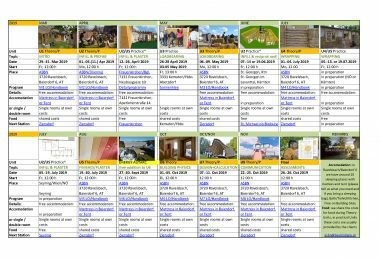 As a collector he documents European straw bale buildings since 1999 on his website (database, german), in lectures, workshops and books.